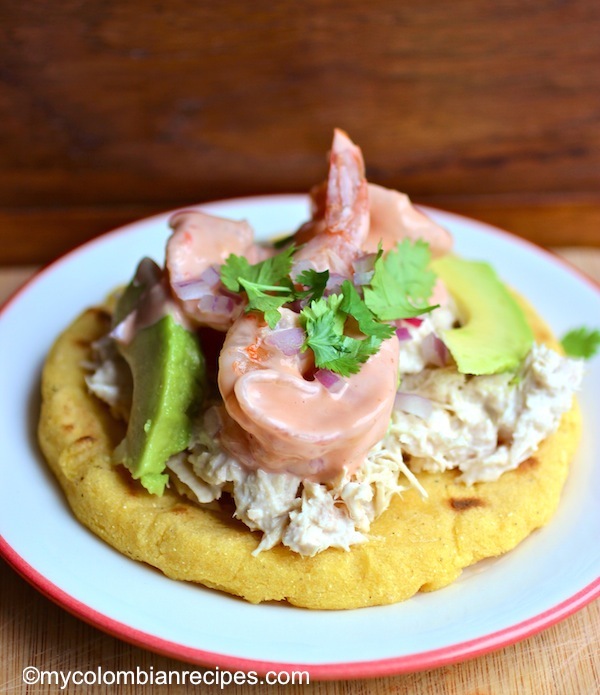 You are here: Home / All-Time Favorites / What are Arepas? 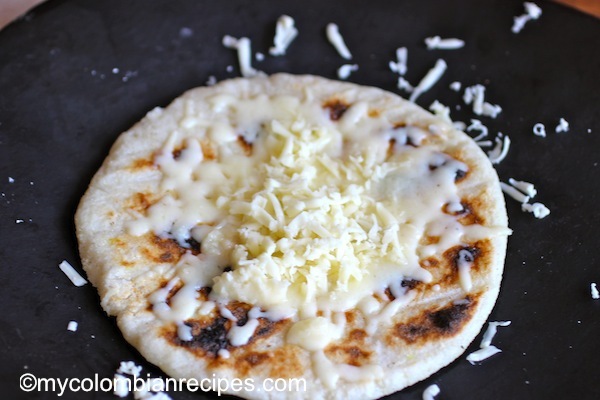 Arepas are one of my favorite foods and my now kids also love arepas, which makes me very happy because I feel that I am passing down some of my Colombian traditions and culture to my children. 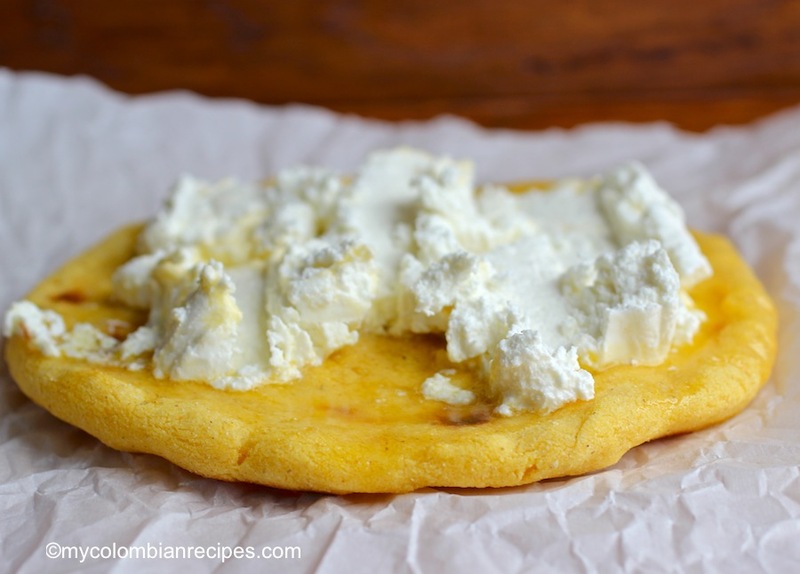 The Arepa is one the most popular foods in Colombia. They’re served in almost every home and are the equivalent of tortillas in Mexico and bread in Italy. 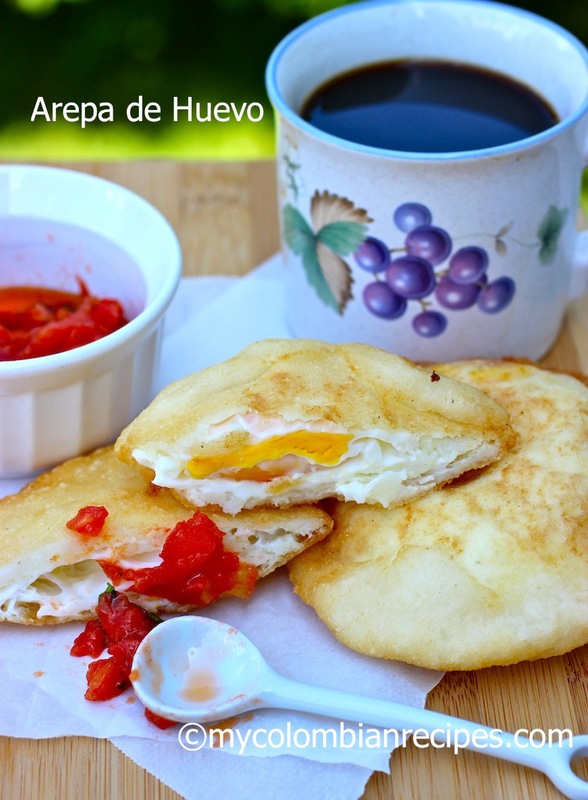 I ate arepa every day growing up in Colombia! 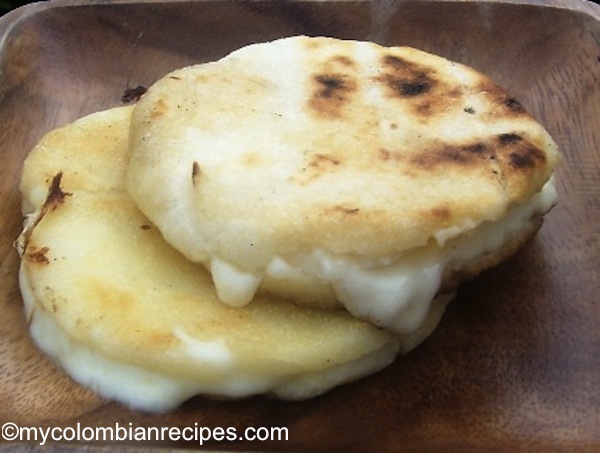 There are different versions of arepas throughout Colombia, every region having its own variation. 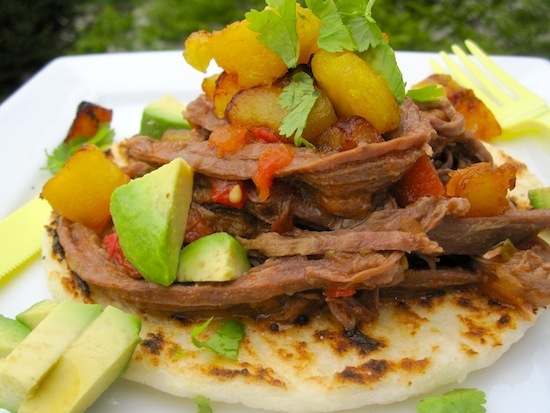 Arepas are very versatile and can be eaten for breakfast, lunch or dinner. They can be served as appetizers, snacks or side dishes but they can also easily make a full and satisfying meal. 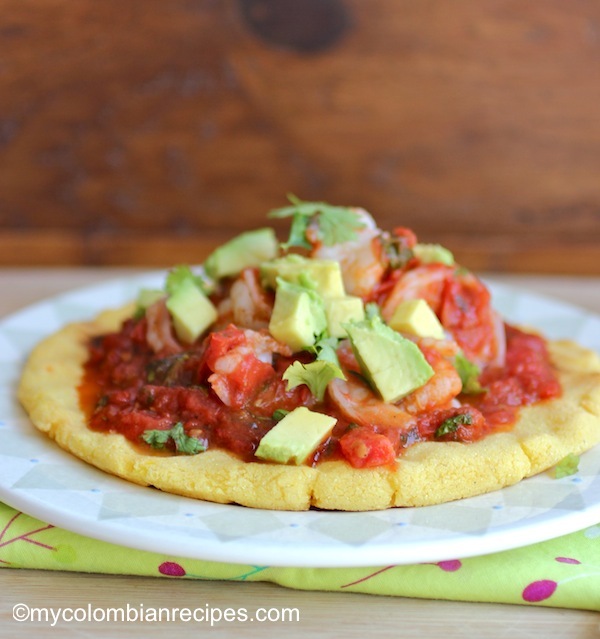 These delicious corn cakes can be prepared with so many different types of fillings or toppings. You can stick to the classic ones or you can create your own based on inspiration from other dishes. You can combine flavors and ingredients that you love, or simply use the ingredients you have available at home. 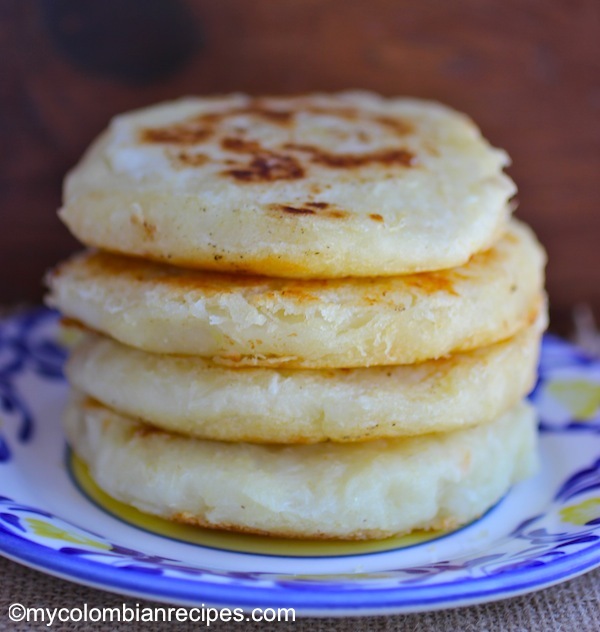 Nowadays you can buy packages of arepas at many Latin grocery stores, but you can also easily make them at home and keep them in plastic bags in the freezer. 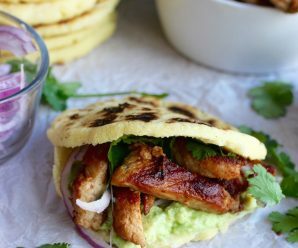 Below are some of the most traditional Colombian arepa recipes and some with my favorite toppings. If you are looking for more toppings check this page. They all look AMAZING! I love them but it’s been a while since a Colombian pal made them for me. These all look delicious! 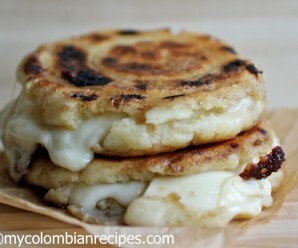 I love arepas, married to a Colombian I have had my share of them. 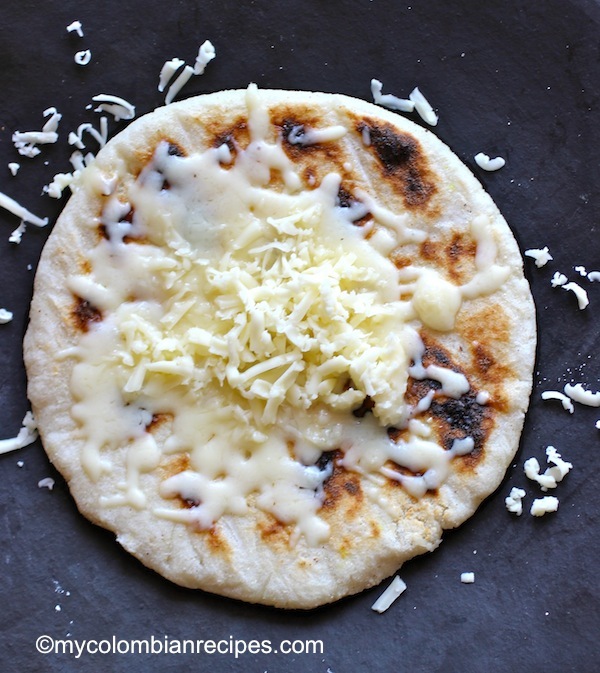 Stuffed, topped with cheese and butter, any way you make them they are soooo good! 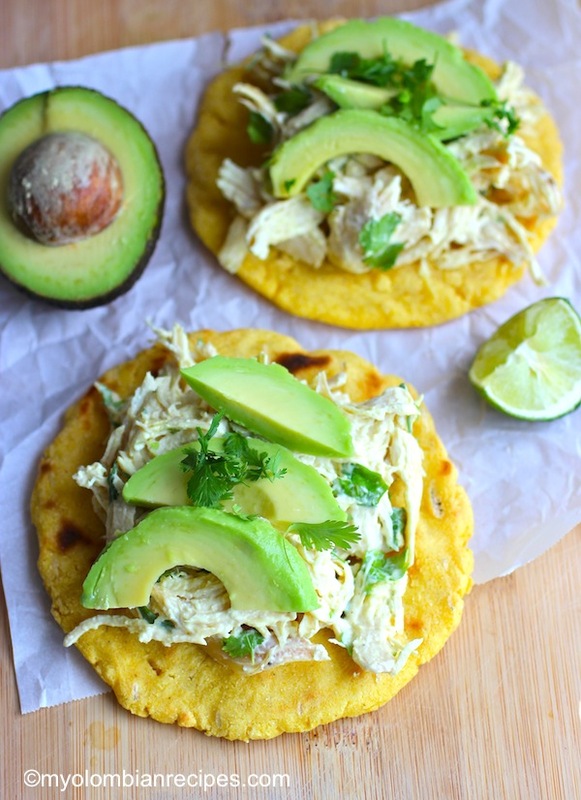 wow all the different arepas! My mouth is watering…they are amazing! I love this type of bread! I can’t wait to try it. Thanks for sharing! 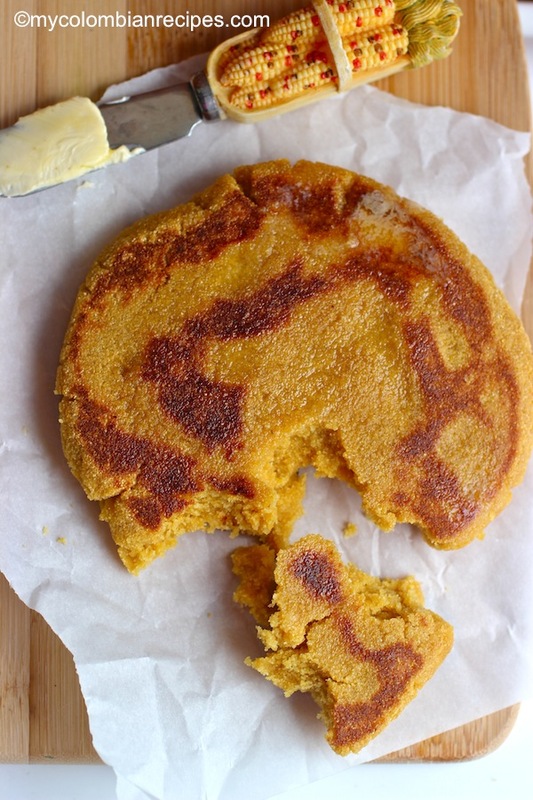 while i’ve never actually eaten an arepa, i love seeing them on your blog and on tv. the first chance i get, i’ll be trying them! 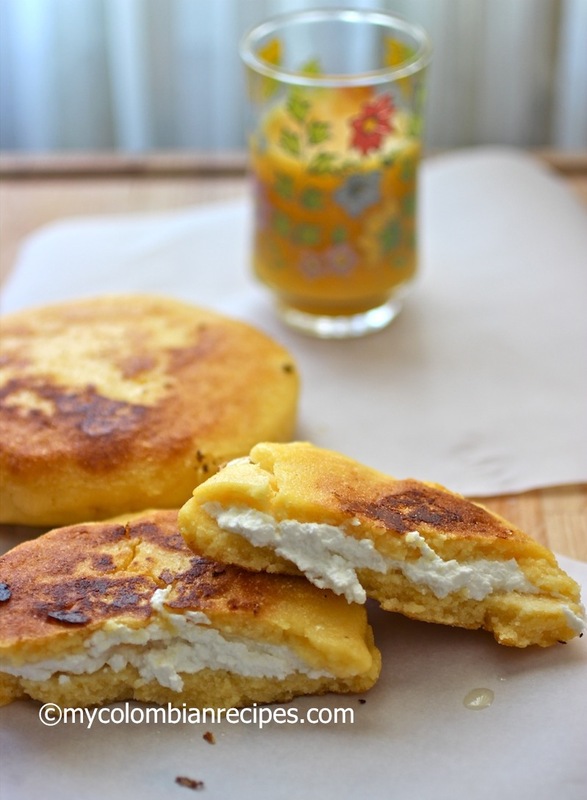 I have never had an Arepas, other country’s versions yes. Love seeing them here each time and must make some in the near future. Great recipes. I lived in Colombia dos anos in 1965. I was working with the Cuerpo de Paz (Peace Corps) In an Education Television project. My favorite food was arroz con pollo and bunelos. I’m very excited about your site. You have some wonderful recipes here! Thank you for sharing them with us. I am currently taking two community classes – Spanish I and “Cook While Learning Spanish”. We made Arepas Rellenas de Queso tonight, and hot chocolate. Loved them. I found your site while looking for a dessert recipe (I wanted to make something to take to our Spanish I class). Like you, our teacher is very proud of her culture and is passing it on to her son and us. I am looking for a dessert without chocolate (our teacher can’t eat chocolate). I may try Arroz con Leche or Flan de Coco since you mentioned Flan de Coco is very popular. Or, do you have any suggestions of something to make along with the Arequipe? Thank you. I’m trying healthy Cololombian recipes now.They are coming soon! Wonderful. Your dishes are great. I am grateful that new healthier recipes are to come. 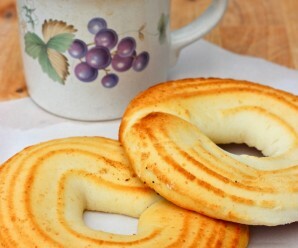 Please make them be bread to accompany your main dishes! I’ve enjoyed Arepas in a restaurant. 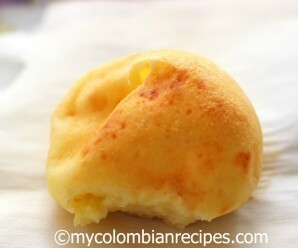 After reading about Arepas on your site I purchased a small package of masarepa. 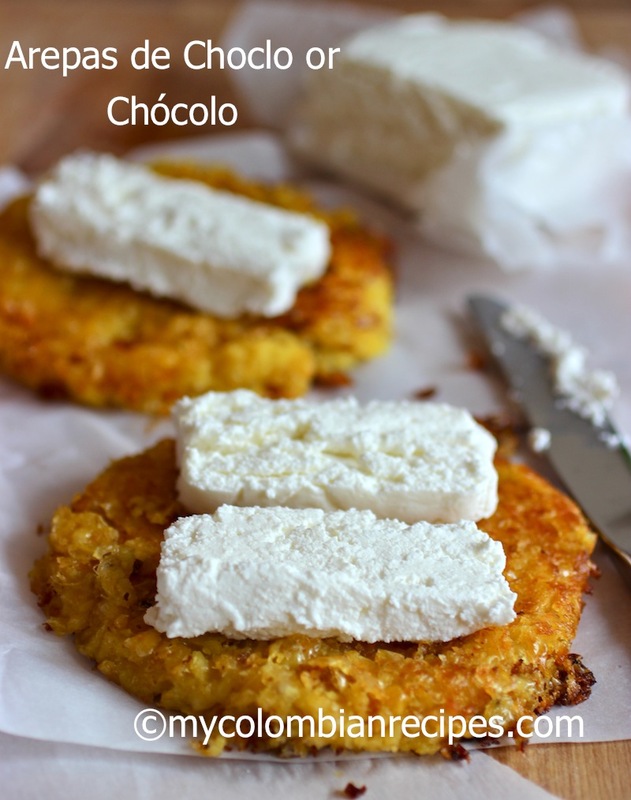 Haven’t made any arepas yet but will start with a plain and simple recipe. I had my first arepa today at a Farmer’s Market, it was stuffed with cheese. Fantastic for me since I can’t have gluten and it was SOOOO delicious! I can’t wait to learn to make them for myself!!! I was just in Colombia and fell in love with arepas. Loved them all with Juan Valdez coffee. I was in heaven and 5 pounds heavier when I came home. I am ready to go back. I did come home with 7 jars of Juan Valdez coffee.and the sombrero. my favorite item was the original handmade mochila. It is beautiful. I received so many compliments. I LOVE COLOMBIA!